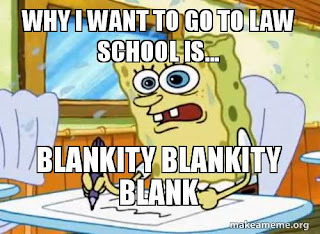 This one's for all you 0L's out there getting ready to submit your law school applications. I was already planning on doing a post on the personal statement because mine was a disaster and I always wondered if writing a stronger one would've kept me off the waitlist, so I wasn't surprised at all when the messages came in from readers asking for help on it. Because it took me a second time to get a PS that I felt comfortable with, I sent out a mass text to some of my law school friends to get their advice too. 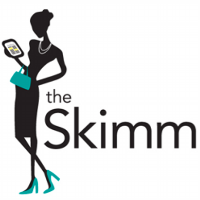 So I guess in a way this is kinda a guest post but not really? Anyways, here's what they had to say about their own PS. You should tell them something unique about yourself that they wouldn’t know by looking at your resume so that they “can get to you know you better”. Also I feel like sometimes people think they need to have a crazy story to tell to make it good and thats not the case. You can find a good meaning in something small too. If you want a great personal statement it helps to have an interesting life. Make sure to join organizations, travel, work, volunteer, and try new things. If you’re putting yourself out in the world you will gain experiences and stories that will turn into topic options for your personal statement. People don’t want to read about how you’ve always wanted to become a lawyer because you like to argue and watch law series on Netflix. I would probably tell myself that I wish I had known from the start that it was going to take numerous revisions to get to what I actually sent in and that it is impossible to put your whole self in two pages. 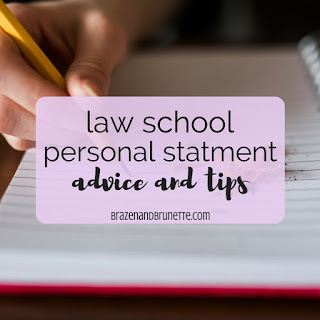 I got too attached to some of my first drafts because I was so caught up in the story I was telling that I forgot about the purpose of the personal statement: to connect the story to why you want to go to law school. While the story is important, it can only be half of the personal statement and I got too attached to those first drafts that were story heavy and therefore I became worried that the admissions committee was not going to know the whole me. 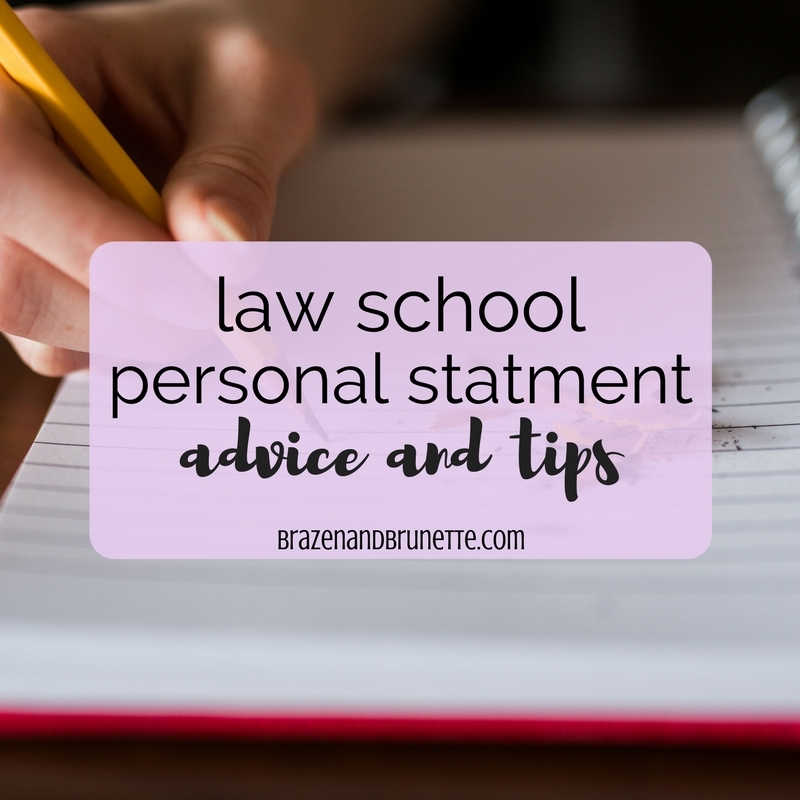 The purpose of the personal statement isn't to put your whole self in two pages, it's to convince the admissions committee to accept you based on the singular experience that helped lead you to the decision to want to practice law. I tailored my letters to each school. I remember researching the schools online to find what unique programs/clinics they had. Then I wrote about how I was excited to get involved in that program (and went into a little more detail). Also, if I visited the school before applying, I made sure to write about the positive impact that visit had on my desire to attend that school. For example, I wrote about the students who led the campus tour and how helpful they were and how they told me about their involvement in XYZ organization and how I'm now interested in joining that organization and getting involved on campus and in the community. - Basically, make it seem like that school is at the top of your list. Hopefully by now you'll feel a little better about writing your PS! I stressed so much when writing mine, so I really do feel y'alls pain. If you have any advice you'd like to share about the personal statement, please comment below or email me so that other readers can benefit from your insight :) Good luck out there to everyone applying! !